WEG para-dressage got started on Tuesday, and one gold medal-winning performance left quite the impression on everyone watching. Watch Stinna Tange Kaastrup and Horsebo Smarties perform their winning test. Stinna Tange Kaastrup of Denmark earned her first world championship title yesterday, winning the Grade II Individual Para-Dressage medal at the World Equestrian Games — despite an error going off-test that forced her to restart. Aboard her Horsebo Smarties, Tange Kaastrup so impressed the judges with her consistency, accuracy and harmony that even with the big penalty she was untouchable. 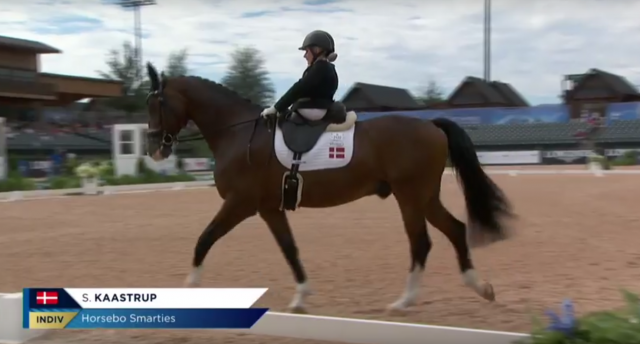 Even more impressive is the fact that Tange Kaastrup does not have legs, and does not ride with any sort of strap anchoring her to her saddle. She uses dressage whips to help replace her leg aids, but her incredible relationship with her horse is far and above her greatest strength as a para-dressage rider. 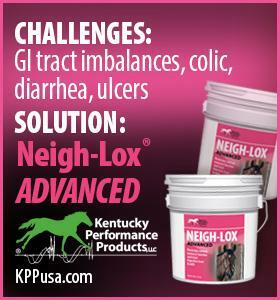 Para-dressage continues today, with team competition starting tomorrow. 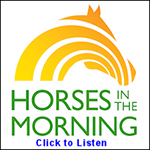 Keep it locked on Horse Nation for more updates and recaps from the World Equestrian Games!